Ten amazing months. Ten top-level agencies in the lecture theatre, one every month. Ten unique chances for learning by doing, elbow-to-elbow with the best. The Raffles Milano Masters: someone has come up with them at last. Class of 1951, Gianpietro Vigorelli is a benchmark for Italian advertising in recent decades. During the course of his career, he has stood at the helm of the most important and creative agencies. In 1987, he was Creative Director at Saatchi & Saatchi Advertising, where he created a series of commercials directed by Woody Allen for the Coop in 1992. In 1994 he joined to Young & Rubicam and he created commercials for Barilla, with directors such as John Landis. In 1997, he and his partner Maurizio D’Adda co-authored that year’s edition of the Italian popular San Remo music Festival. In the same year, he and two longstanding friends, Maurizio D’Adda and Riccardo Lorenzini, set up their own agency. In 2000, he was Vice-President and Creative Director of DLV-BBDO, as result of the agency’s merger with BBDO Italy. 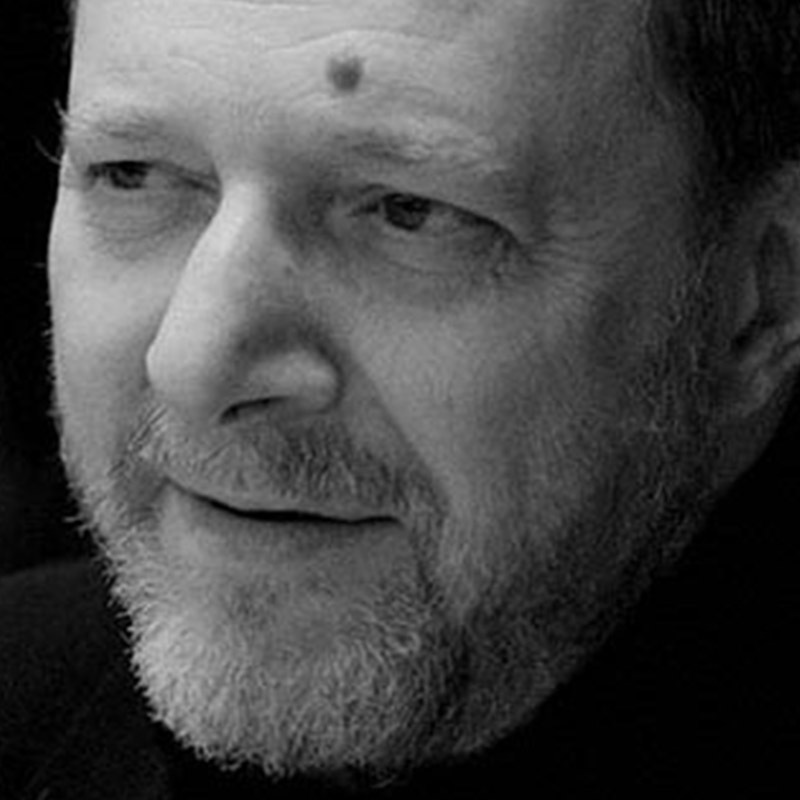 As a director, he created advertising campaigns for Danone, Philips, Pirelli, Renault, Motta, Pupa, Barilla and Tè Ati. 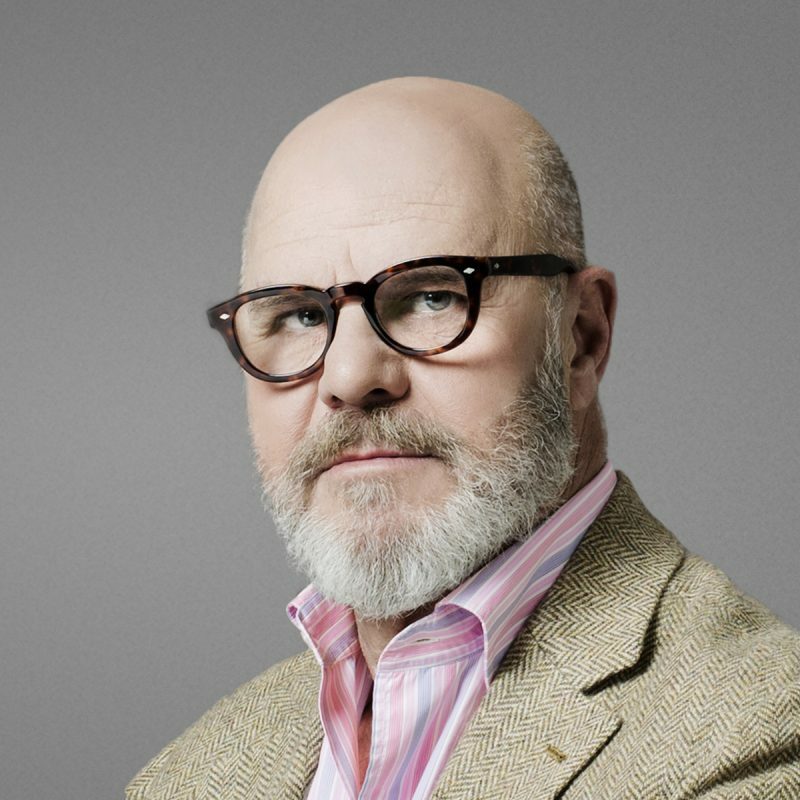 In 2010, he retired as President of BBDO to work as a promotion consultant at world level. His first job was as a lithographer. The monolith is crumbling. Advertising is looking out for new ways of reaching people, who are more alert and streetwise than in the past. Once, there was plenty of money and a few media. Today it’s exactly the opposite and from the solid block of rules and methods of the past we now have to progress quickly to an advertising that can flow like a liquid into all the spaces made available by technology. We don’t want to raise executioners of theoretical paths built somewhere else by others, but active, effective, responsible advertisers who are ready to take on the burden of every stage of developing an idea, from briefing to publication, and feedback gathering . At the end of the course, students will be able to find work in major Italian and international groups, service companies, consultancy offices and also NGOs and research institutes, as well as accepting the challenge and setting up their own business. This course is intended for students with a first-level degree and/or professional experience in areas related to image design, advertising, communication and marketing and in general for everyone who thinks that communication is a viable career choice and a strong aid to individual growth. Participants include as well as copywriters, art directors and account executives of the agencies of the future, but also aspiring corporate communication managers. If you want to get to the top, learn from those who are already there. Our students have a chance to acquire a fully-rounded vision of new approaches to brand building, working side by side with the professionals who lead the way in today’s market. The course analyses communication techniques that support the brand, including some that are less frequent – but crucial – such as crisis management and defense methods against fake branding. At the end of the course, students will have a clear appreciation of the state of the art of advertising. Learning directly from practitioners is the best way to pick up the most advanced visions and methods at source. Unlike conventional Masters, the Raffles Milano Masters bring hands-on knowledge direct into the lecture theatre, with ten market leader advertising agencies occupying the lectern in the course of the ten months. Each advertising agency spends a month with the students. 8 four-week months and 2 three-week months. Each week you will have a 6 hour day and an 8 hour day lesson with the advertising agency. Some advertising agencies can be replaced during the Master, with other top-level advertising agencies, maintaining the international Faculty’s standards. Using the digital_enabler® method, Alkemy is capable of accompanying firms through the rapid transformations that are triggered by digital ecosystems, with the declared aim of making a substantial contribution to business growth. Alkemy helps firms evolve, bringing them up to par with technologies and new forms of consumer behaviour, while at the same time ensuring a correct integration between digital areas and traditional processes. Alkemy has gathered together the best skills now available on the market, adding the business of excellence to the leading areas of digital technology: advisory, e-commerce, creativity & brand strategy, content, social, UX & design, digital transformation, media & performance and technology. The management team combines traditional skills in marketing, communication, strategy and transformation processes with the know-how specific to the digital scene. With its subsidiaries SeoLab, BizUp and Alkemy Tech, Alkemy now numbers nearly 300 professionals with a turnover of 40 million. 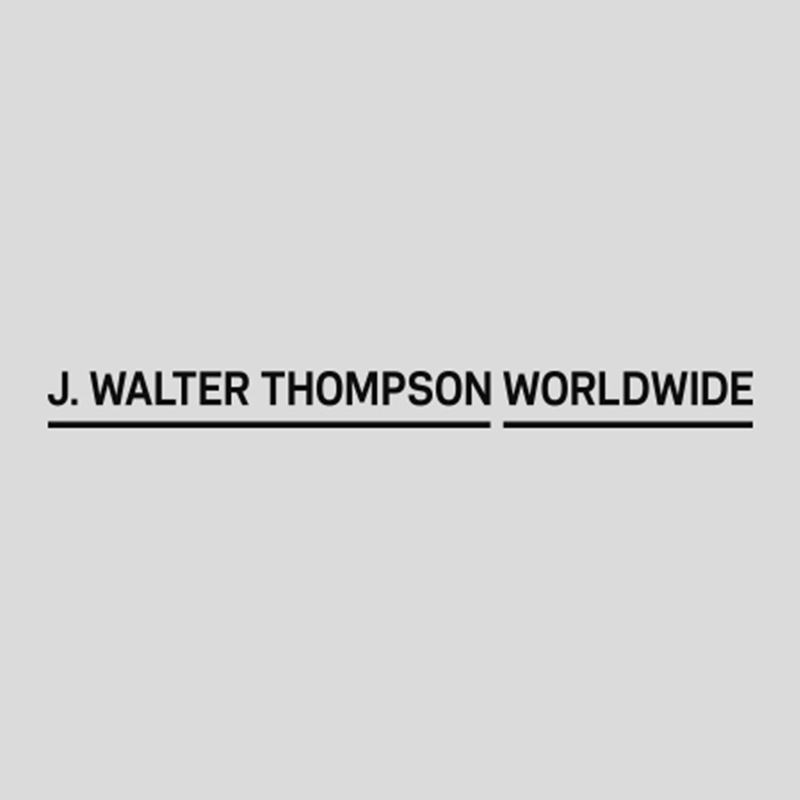 This is the Italian branch of J. Walter Thompson (part of the WPP holding company), which was established in the United States in 1864. It is headquartered in New York and has 200 offices and 12,000 employees in 90 countries worldwide. The two offices in Milan and Rome employ 180 advertising professionals. The arrival of Enrico Dorizza (Chairman & chief creative officer) and Sergio Rodriguez (CEO & chief creative officer) in 2011 coincided with an influx of new talent and the acquisition of some prestigious clients, including Aperol, Averna, Campari, Crodino, Barilla, Forevermark, Indesit, Lamborghini, Mulino Bianco, San Carlo, Vespa, Vodafone and Whirpool. But the most important development in the last six years was the organic evolution of digital applications. Starting from the areas closer to communications (web design, social networking and branded content), the agency gradually embarked on increasingly complex digital solutions (online platforms, e-commerce, apps etc. ), working with complete freedom of thought and independence, with the intention not only of anticipating the future, but of creating it. TBWA\Italia is part of the TBWA\Worldwide network, one of the world’s top ten communication networks and owner of the Disruption® method, whose purpose is to develop business ideas that break with past conventions, a tool for change that doubles as both a working methodology and a philosophy of life. The TBWA\ network includes Auditoire, BEING, Digital Arts Network (DAN), eg+ Worldwide, the Integer® group, TBWA\Media Arts Lab and TBWA\WorldHealth, as well as local and independent TBWA\, with 323 offices in 97 countries and more than 11,100 employees worldwide. 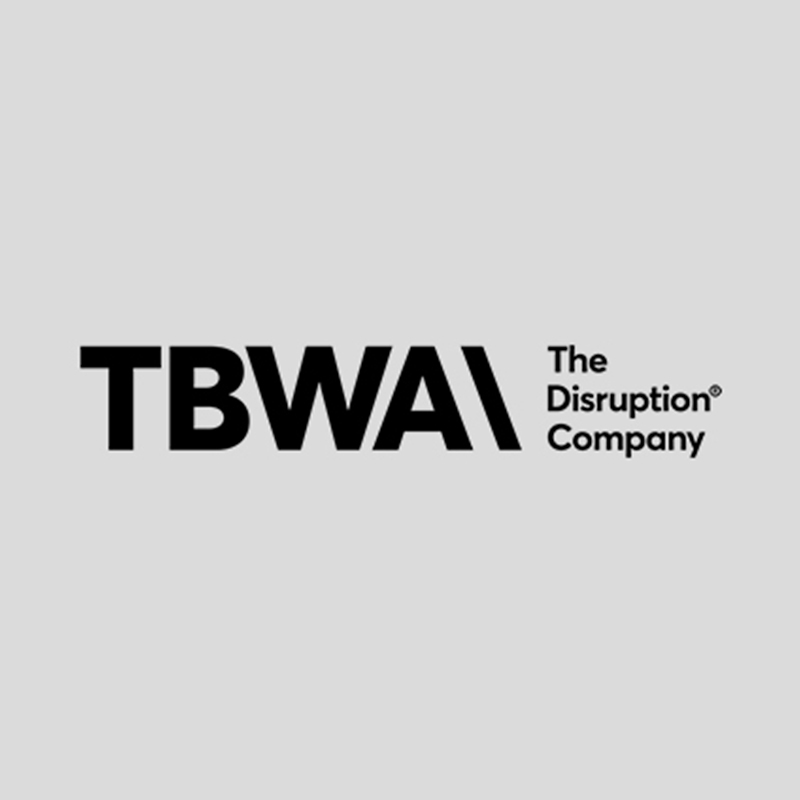 TBWA\ has had a presence in Italy since 1971 and now has offices in Milan and Rome, employing more than 100 professionals who work together, sharing their objectives, offices and creative direction, although they all have their own individual and specific areas of expertise. The two Italian agencies cover the areas of interactive digital advertising, events, promotions, retail marketing, co-marketing, print production, video production and the web. The Milan agency has its own in-house daycare that is also open to other children living locally. 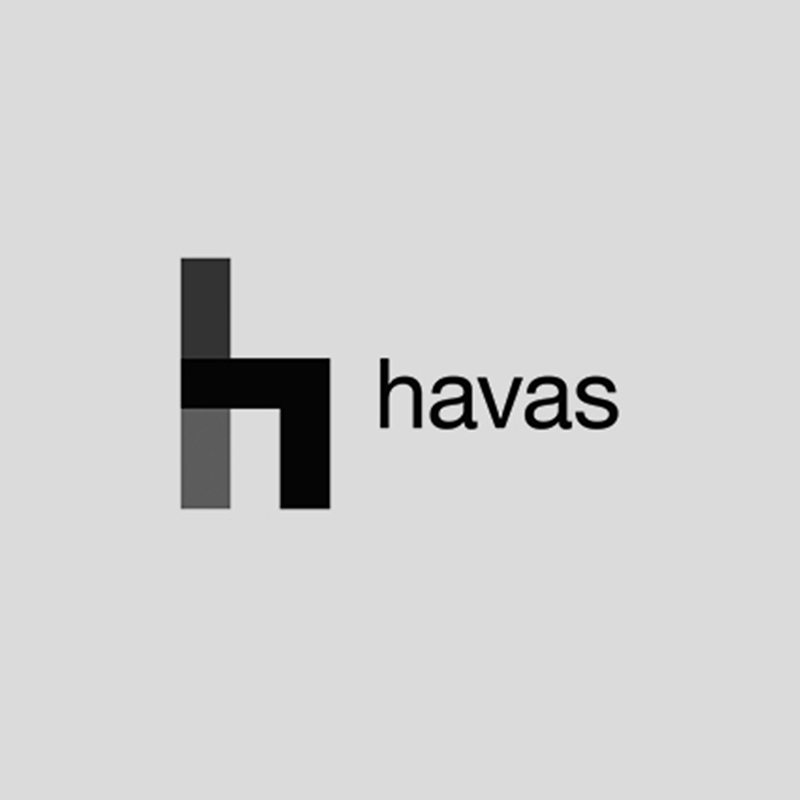 Havas is one of the world’s largest global communication groups. Established in Paris in 1835, it employs more than 20,000 people in over 100 countries worldwide. The group is committed to being the best in the world at forging significant links between people and brands by using creativity, media and innovation. Havas is also the most integrated group in its field, since it has implemented its Together Strategy, creative teams and media that operate in shared spaces, the Havas Villages, that are designed to increase synergies and creativity to benefit clients and agencies themselves. Havas is organised in two divisions: Havas Creative Group and Havas Media Group. 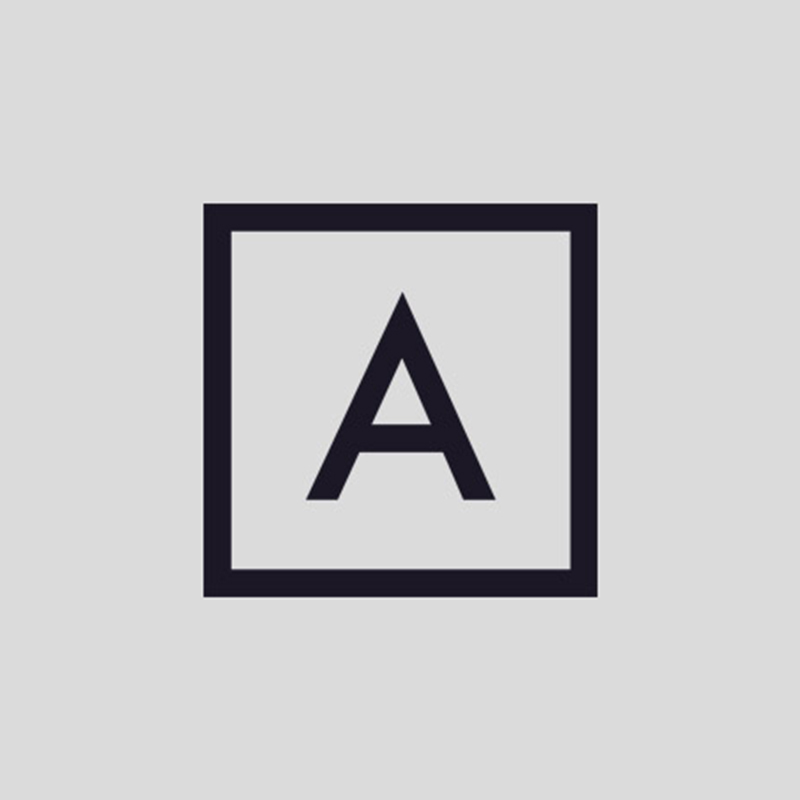 Havas Creative Group includes the Havas Worldwide Network, present in 75 countries, the Arnold micro-network, present in 9 countries, and numerous top agencies, including BETC and the Fullsix Group. The Havas Media Group encompasses three major brands: Havas Media, Arena Media and Fullsix Media, which operate in synergy with Havas Sports & Entertainment, the most extensive network of experts in sports, music and entertainment. M&C Saatchi’s Italian office opened in Milan in 2010 as an entrepreneurial start-up of five professionals with consolidated experience. Carlo Noseda, Managing Partner, Vincenzo Gasbarro and Luca Scotto di Carlo, both Creative Partners, Silvio Meazza, Interactive Partner, and Jonathan Grundy, who together decided to create a “silo-free space” for creativity. M&C Saatchi Worldwide is a network unlike any other: its 24 agencies in 17 different countries together form a continuously-expanding network that was first established by 1995 by the brothers Maurice and Charles Saatchi, when they left Saatchi & Saatchi, the agency they first set up in 1970. 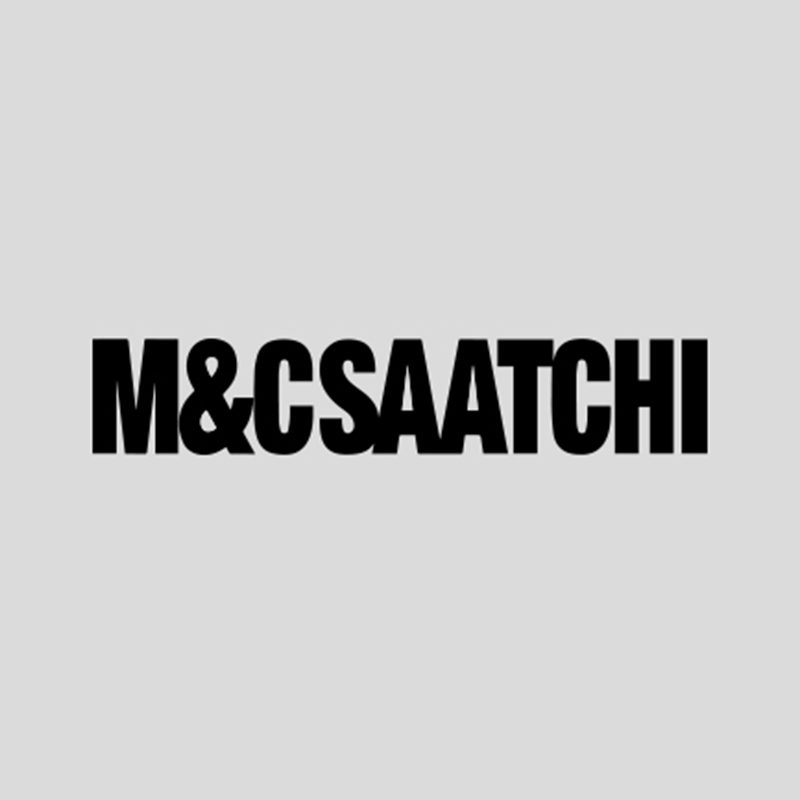 M&C Saatchi immediately took the form of an international network with offices in UK, United States and Australia. 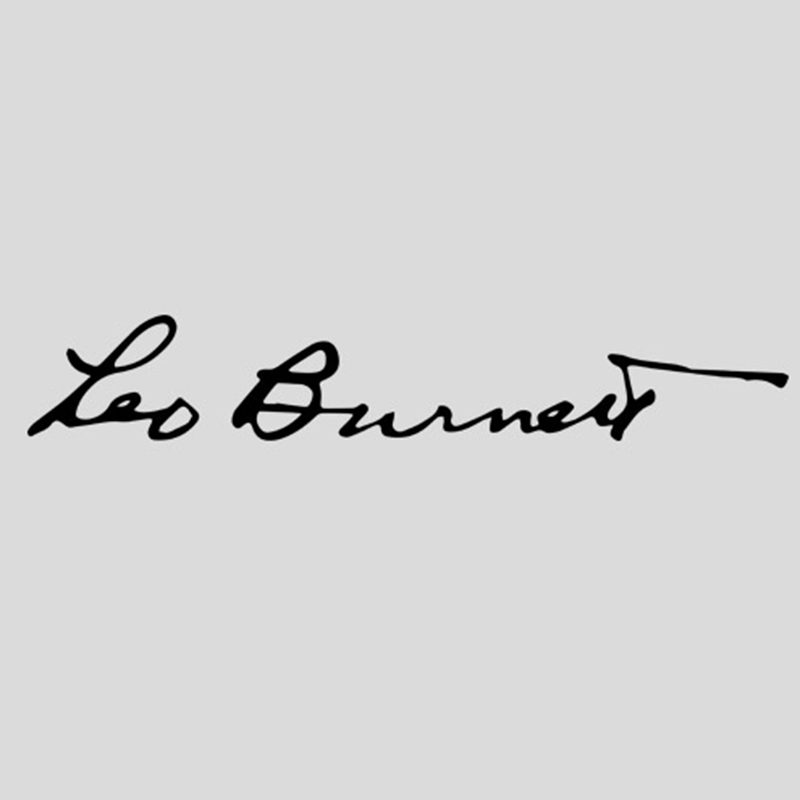 Ever since the very beginning, the driving force has been the strategy of simplicity, both in the campaigns it has conceived for many of the world’s leading brands, whose hallmark is their originality and ability to hit the target, and in the network’s organisational structure, designed to be agile and devoid of bureaucratic bottlenecks. 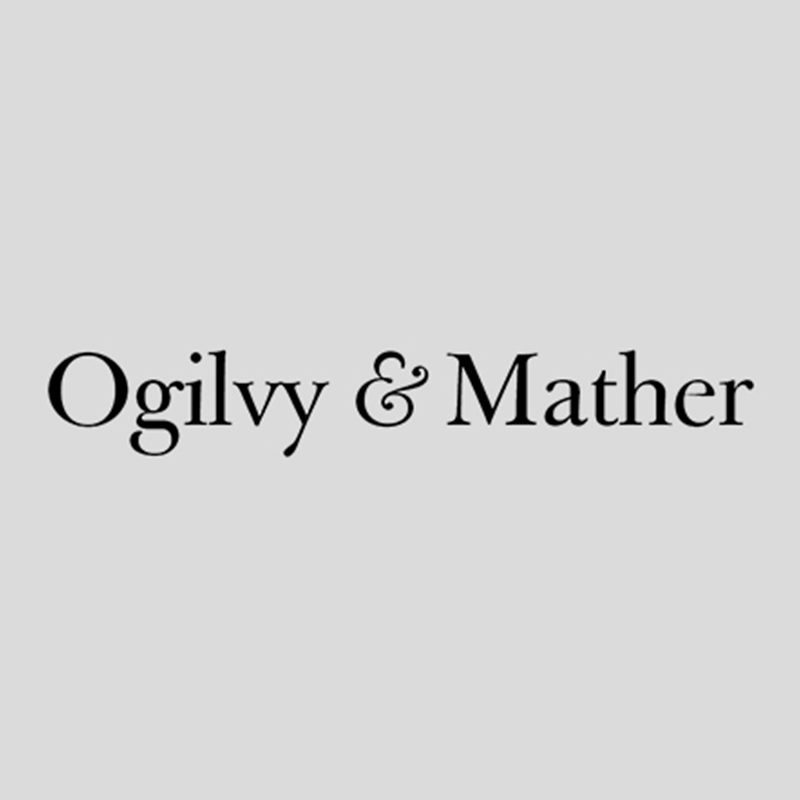 Ogilvy & Mather Italy is the Italian agency of Ogilvy & Mather Worldwide (Group), one of the world’s leading communication networks, with more than 500 offices in 130 countries. First established in Italy in 1962, the agency operates through a series of highly specialised structures: Ogilvy & Mather Advertising covers branding and advertising; OgilvyOne is responsible for digital and customer engagement; Soho Square looks after Continuous Commerce and digital consulting; Ogilvy DeLuxe covers fashion, luxury and lifestyle; Social@Ogilvy looks after social media marketing and communication; Neo@Ogilvy is the place for digital media; Geometry Global covers brand activation; Ogilvy Healthworld is responsible for communication in the area of health and fitness; H&O covers creative production and implementation marketing; Ogilvy Change is responsible for behavioural sciences, and Aida Partners Ogilvy PR is the public relations office. All these different fields of expertise cohabit and interact to meet contemporary challenges. The group was named Network of the Year at the Cannes Lions from 2012 to 2016 and EFFIE Global Index Network of the Year in 2012, 2013 and 2016. The Grey Global Group is a global advertising and marketing agency based in New York with 432 offices in 154 cities in 96 countries, belonging to the communication holding group WWP. Inside this structure, independent business units deal with advertising, direct marketing, public relations, brand development, customer relationship management and interactive marketing. With its proud slogan “Famously Effective Since 1917”, Grey is capable of opening up new horizons for its clients’ brands through any kind of platform, creating lasting relationships with consumers and giving the brands a real life of their own outside the confines of paid spaces. 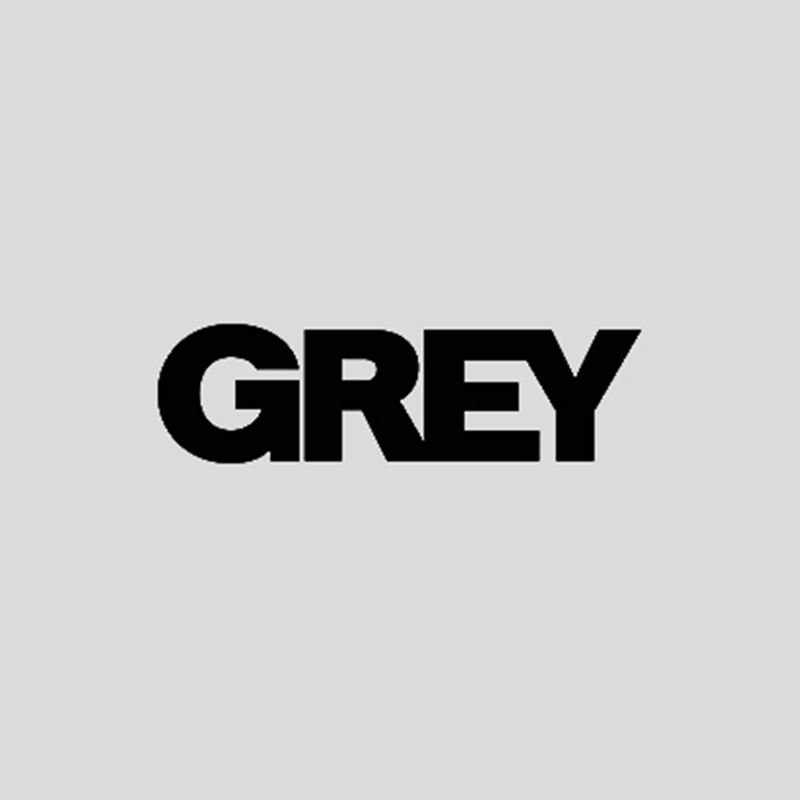 Grey works with about one in five of all Fortune 500 firms and was named Adweek’s Global Agency of the Year in 2013 and Advertising Age’s Agency of the Year in 2014. Grey United, the group’s Italian branch, was established in 2014 when 1861 United merged with Grey Italy and immediately achieved a market positioning as a strong agency with clear ideas, projected towards the future and with clients of the calibre of Sky, Vodafone, Findus, Amplifon and Galbusera. 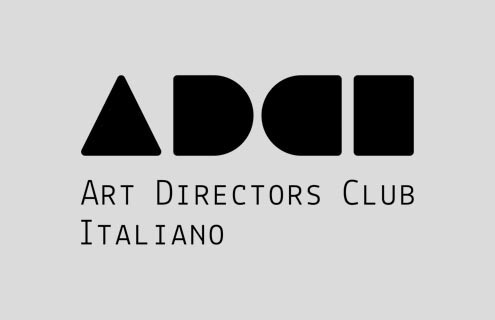 Founded in Milan in 1997 by Andrea Bacaloni, Francesco Cavalli, Bruno Genovese and David Pasquali, Leftloft is an independent design office where ideas, people and skills are encouraged to flow together and merge to develop a broader vision of design, of culture and of communication. 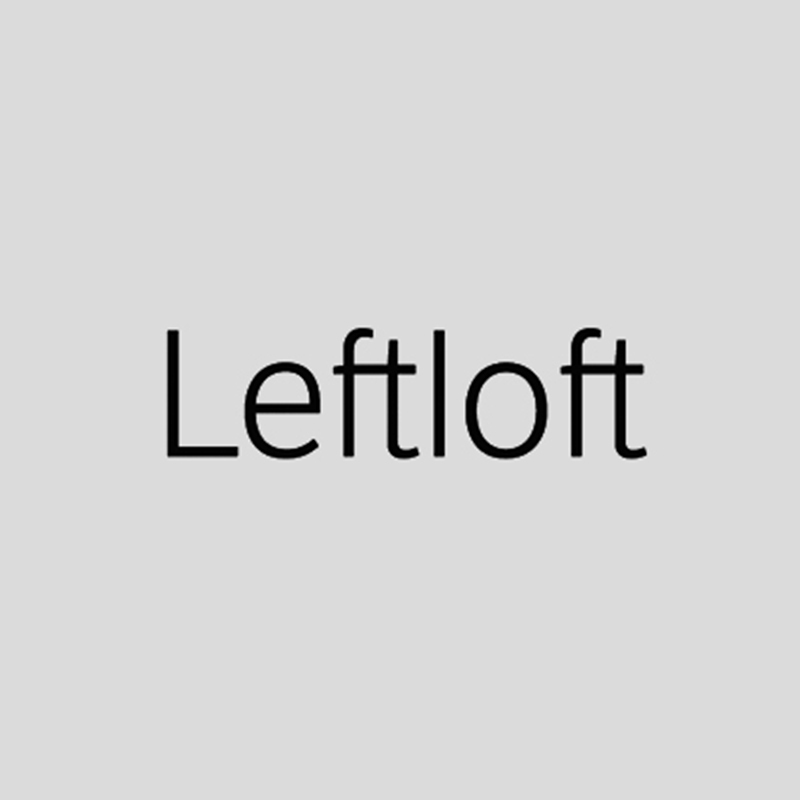 In 2009, Leftloft also opened an office in New York. The office operates with a design team in which each individual is specialised in several fields, from branding to web design. Leftloft has put its name to many projects in Italy and across the world, partnering with some of the most important private-sector businesses and public-sector institutions in Italy and elsewhere, such as the Inter football club, Mondadori, the Milan Triennale, dOCUMENTA (3), Cassina, Colmar, Pirelli Hangar-Bicocca, subito.it, the Istanbul Biennale, RCS Corriere della Sera, the Feltrinelli Foundation, Sinistra Italiana, the Castle of Rivoli, Expo 2015, the Venice Biennale, the European Union, GS1 Italy, Loescher and Slowear. The structure also include Luft, a think tank established to develop creative thinking and collaborative production, which operates primarily in the fields of identity, research, concept, strategy, art direction and narration. Andrea Braccaloni studied at the Milan Polytechnic Faculty of Architecture, where he also met his future partners. 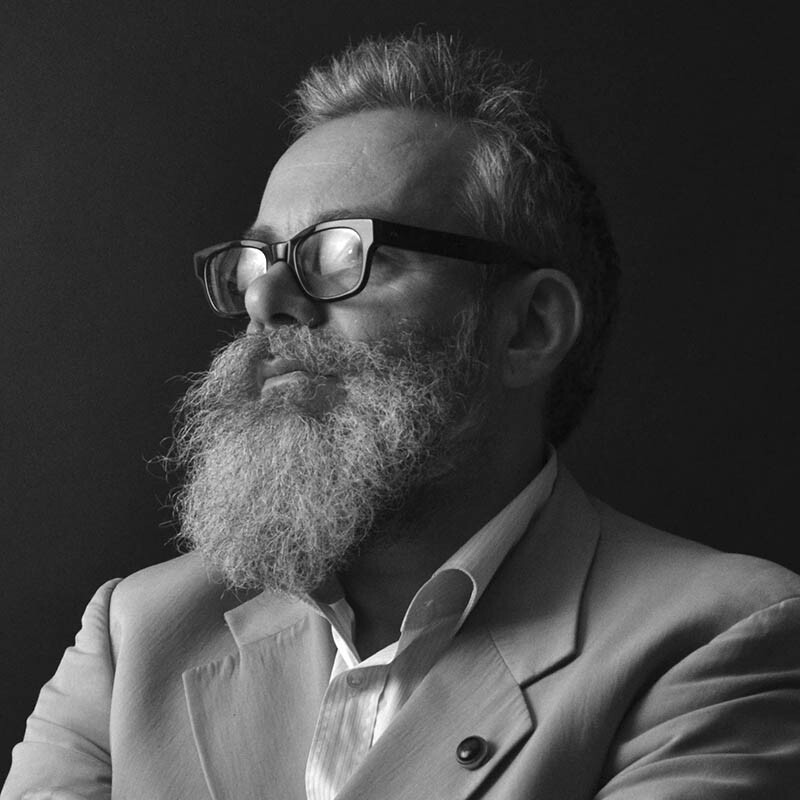 In 1997, with Francesco Cavalli, Bruno Genovese and David Pasquali, he founded the Leftloft design and communication agency, in which he works as design director, type designer and expert in communication strategy and analysis. 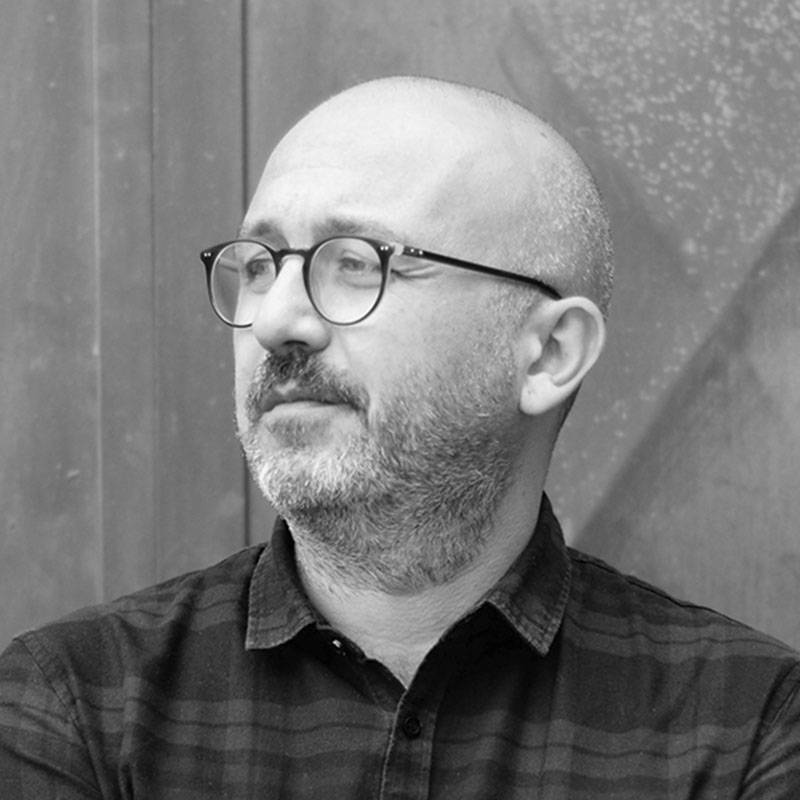 The more significant projects he has worked on closely include designing the proprietary typeface for the newspaper Corriere della Sera, the signage and typography for Milan’s San Siro stadium, rebranding Moleskine, rebranding Oscar Mondadori and subito.it, art direction and communication for the Inter FC football club and various publishing products, such as the daily sports newspaper Dieci, the newspaper Manifesto and the magazines Panorama First, ICON, Focus and Sette del Corriere della Sera. He is a professional member of Aiap, the BEDA Register, ATypl and TDC. 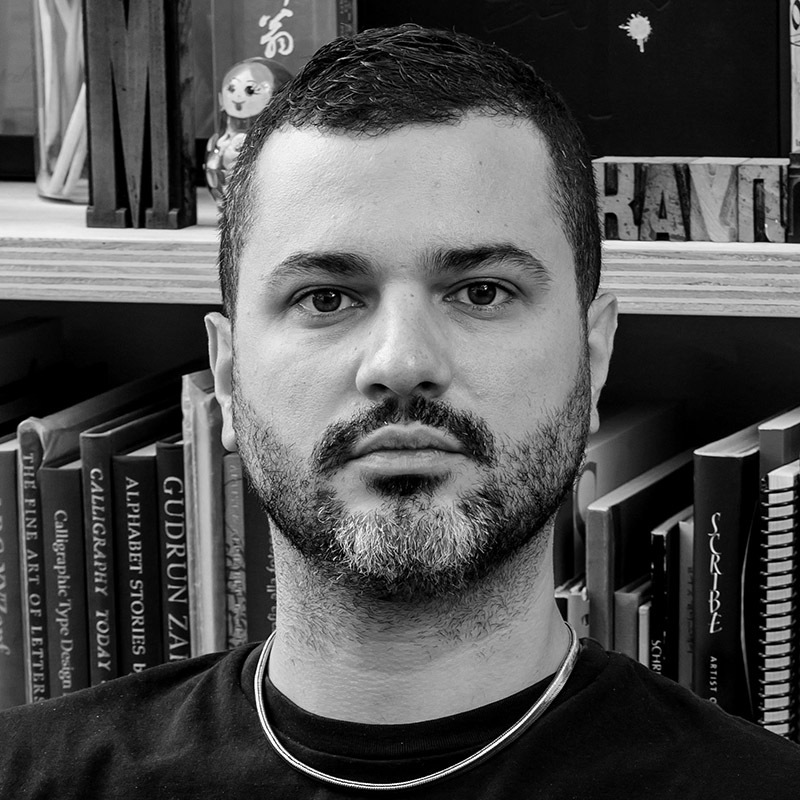 Since 2001, in addition to his professional work he has also been teaching at Milan Polytechnic, the CFP Bauer and the IED in Milan. 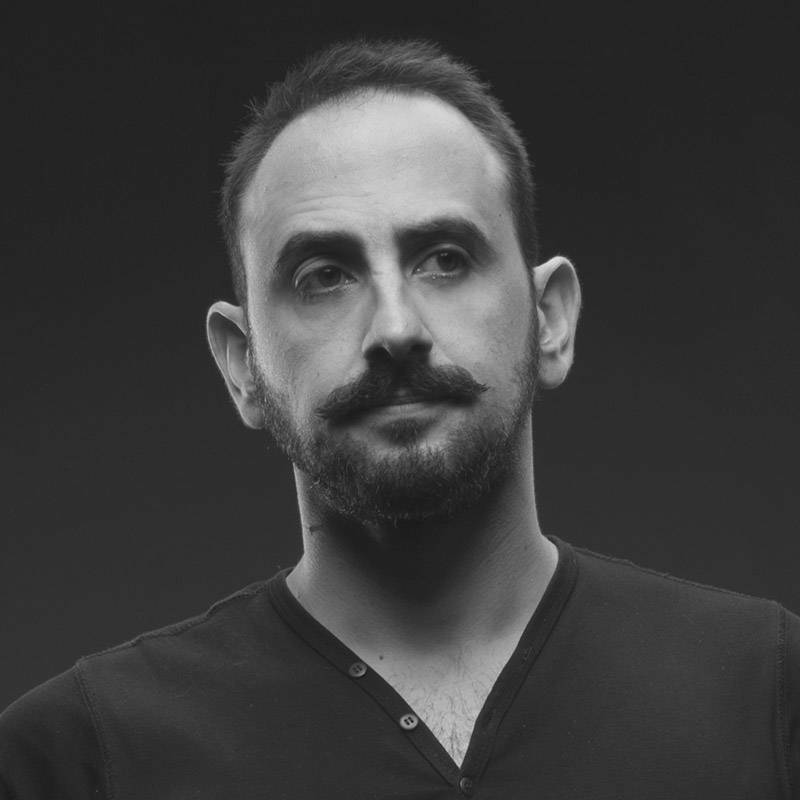 Born in 1972 in Monfalcone, he studied architecture in Genoa, where he began to collaborate as a sound engineer and light designer on film sets. Once in Milan, he dealt with video art and then, together with Stefano Boeri, he founded Multiplicity, a multidisciplinary collective merging visual art experience and urban design. He collaborated with Mercurio, a production studio in Milan, working as filmmaker for several ads. The following are among his most recent productions: FCA, BPER, Yamaha, Ramazzotti, GDF Suez, ENI, Indesit, Vodafone, Feltrinelli and Morellato. He is mainly known for working on music videos. 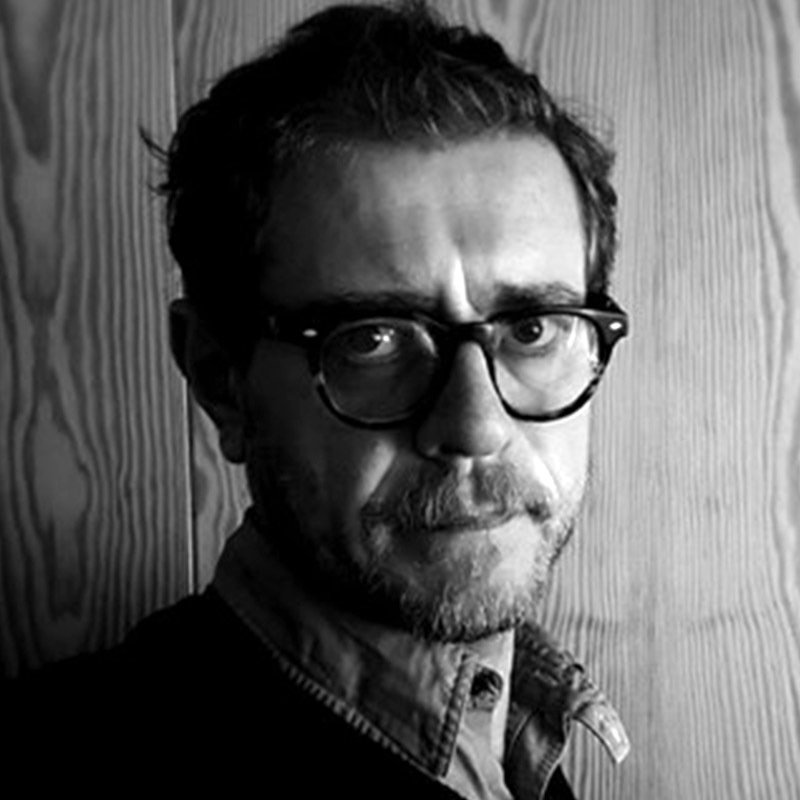 In 2004, he directed music clips for Jovanotti, Tiziano Ferro, Rezophobic, Piero Pelù, Zucchero, velvet, Negramaro, Gemelli Diversi, Nek, Subsonica, Planet Funk, Motel Connection. In 2006, he was awarded the Premio Video Clip Italiano thanks to Incantevole by Subsonica. In 2003, he won Premio Solinas for the best subject in the feature film Una buona ragione. A graphic designer and calligrapher, Luca Barcellona uses lettering as the main component of his creations, whose aim is to induce the manual dimension of an art as age-old as handwriting to cohabit with the languages and tools available in the digital age. In 2003, he teamed up with Rae Martini and Marco Klefisch to found the collective Rebel Ink. In 2009, he worked with the calligrapher Klaus Peter Schaffel for the National Museum in Zurich to create a faithful reproduction of a large-scale globe whose original dated back to 1569, practising his calligraphy with original materials (goose quills and natural inks). The brands that have commissioned lettering from him include Carhartt, Nike, Mondadori, Zoo York, Dolce & Gabbana, Sony BMG, Seat, Volvo, Universal and Eni. He teaches calligraphy at the Italian Calligraphy Association and holds workshops in several European cities. In 2010, he produced his own clothing line, the Luca Barcellona Gold Series. More recently, he brought out his first monographic book, Take Your Pleasure Seriously, with the publisher Lazy Dog Press, where he is also a partner.